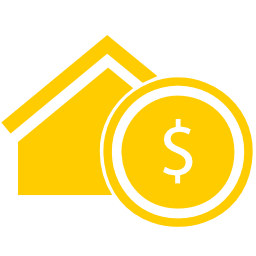 Learn about our system for finding cash flow rental properties. This is a one day event where we share with you the fast track to true passive income. WE’RE MOVING!!! And we are selling every contract, checklist, script and hiring criteria we have ever used in California! Does your paperwork hold up? After flipping hundreds of properties and wholesaling dozens of deals, we have fine tuned our paperwork and supporting documents to run a successful real estate company here is Southern California. Since most of our documents are CA based, will we not be taking them with us to Houston. Alpine Premier Investments is a National Real Estate Investment Company that provides an abundance of resources to both new and vetted investors alike. Alpine Premier Investments is committed to helping investors save time and money by providing exceptional services and products that we wish we had when we were starting out in the business. 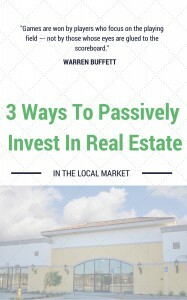 Want to learn more about real estate investing? Start with Alpine Premier Investments! 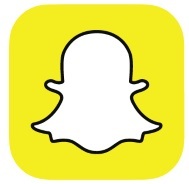 Alpine Premier Investments has all of the resources you need to 10X your real estate business. Each month we put together information-packed meetups for our members and guests that provide applicable information from investors who are actually prospering in their markets. Between meetings, we offer various classes to serve the exclusive needs and investing niches of our well-rounded group of investors. 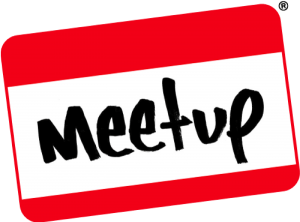 Alpine Premier Investments hosts meetups for investor’s. These monthly meetups are lead by investors who are active both in the Los Angeles area and in other markets around the country. We are a positive group! Each meeting features guest speakers and education on critical aspects of real estate investing. Participants are encouraged to freely share insight and tips with the group. Members are encouraged to bring any current or future deals for the “Deal Breakdown” open discussion. We have many partners and members willing to partner up with one another on deals, and always glad to advise new investors along the way. Alpine Premier Investments offers a diverse amount of real estate investing resources and education so that you can tailor the financial planning, marketing, rehabbing, wholesaling, business building, and more classes specifically to your needs. Click Here to see all upcoming events.